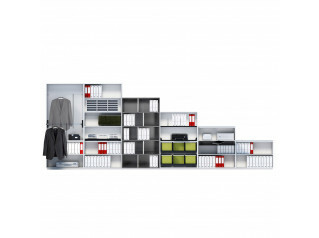 Sinetica Standard Storage is a range of modern office storage, offering simple solutions to organise files and other items. 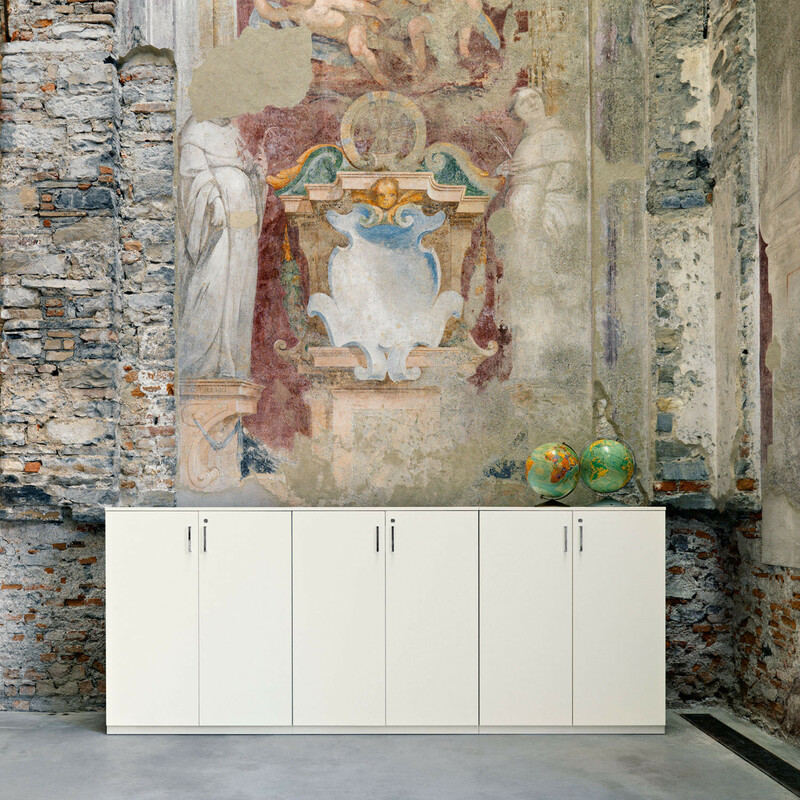 Standard Storage series comprises cupboards, cabinets and drawers which can be combined in a variety of configurations. 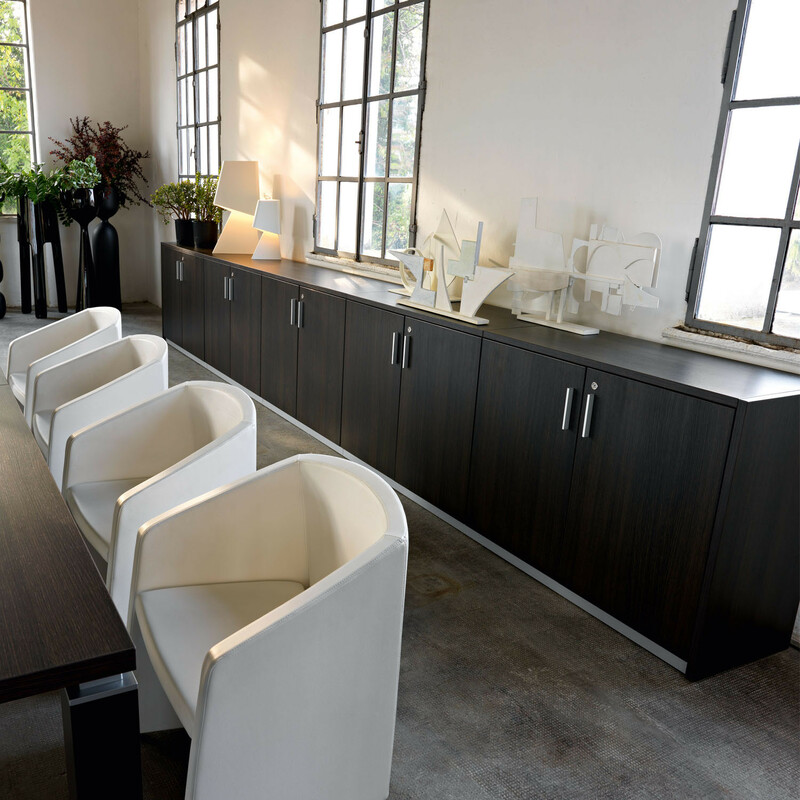 The option of glass doors allows you to display and view files along with your other modern office supplies easily, whilst adding protection and a clean contemporary aesthetic. 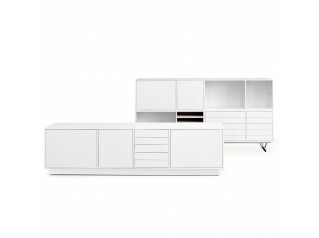 Various heights are offered from 795mm - 1950mm, with widths of 800mm or 1000mm. 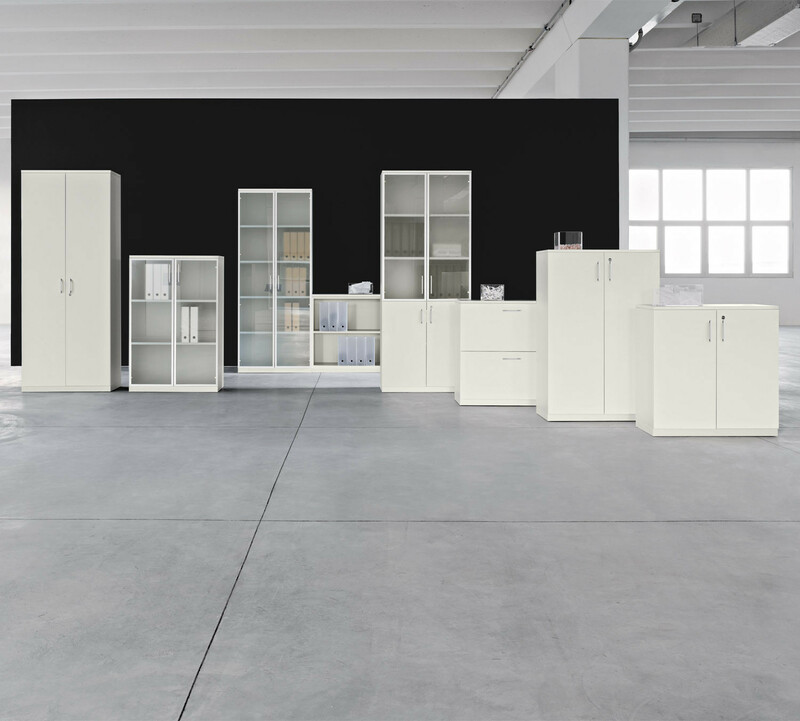 Sinetica Standard Office Storage is ideally complemented by the Diamond, Frame+, Ten Up, Luna, Ego and Factory ranges of furniture. 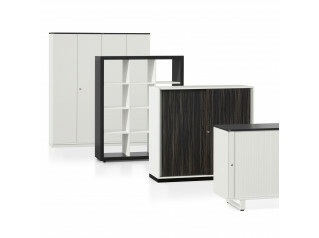 Standard is manufactured using the Environmental Management System (SGA), compliant with UNI EN ISO 14001:2004. You are requesting a price for the "Sinetica Standard Storage"
To create a new project and add "Sinetica Standard Storage" to it please click the button below. To add "Sinetica Standard Storage" to an existing project please select below.